Earl Williams serves as a Relationship Manager for RAA. Earl joined RAA in 2016 with the merger of Advisor Financial Services. He joined AFS in 2015. 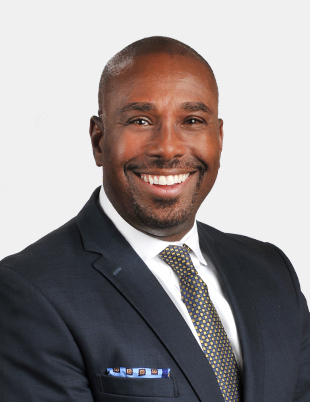 Prior to AFS, Earl was an Advisor at Wells Fargo Advisors, Fifth Third Securities, and Northwestern Mutual Insurance. Earl has a BS in Engineering from Ohio State University and an MBA. Earl holds a Certified Financial Planner® designation.